Elected to the National Academy, 1994. 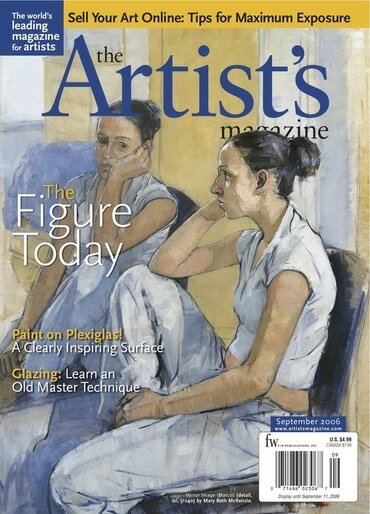 In 2012, Ms. McKenzie was interviewed for her views on painting as part of Thirteen's profile of The Art Students League of New York. Watch the full-length video which includes her interview from 7:50-8:30. 144 pages, 8 1/4 x 11,142 full-color illustrations. 25 b&w illus. In this provocative, intelligent book for intermediate and advanced artists, a noted painter describes her approach to art and shows how it works in three mediums: oil, pastel, and monotype. 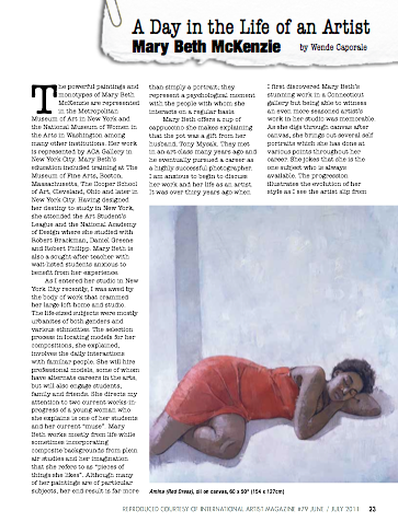 Defining "painterly" as working in a broader, more abstract way, dealing with the entire canvas and not just with parts of it, she shows how she makes forms happen with color and brushwork so that a painting develops as a whole. 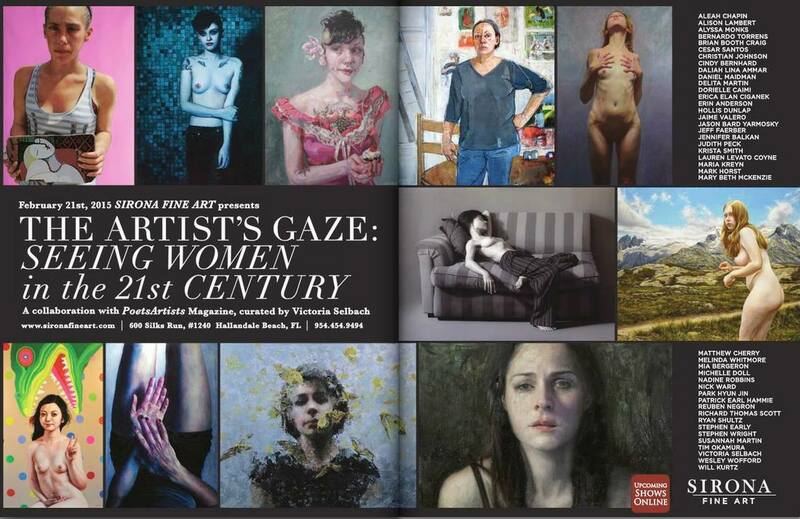 McKenzie's ideas are thoughtful and clearly stated, complemented by her beautiful paintings. 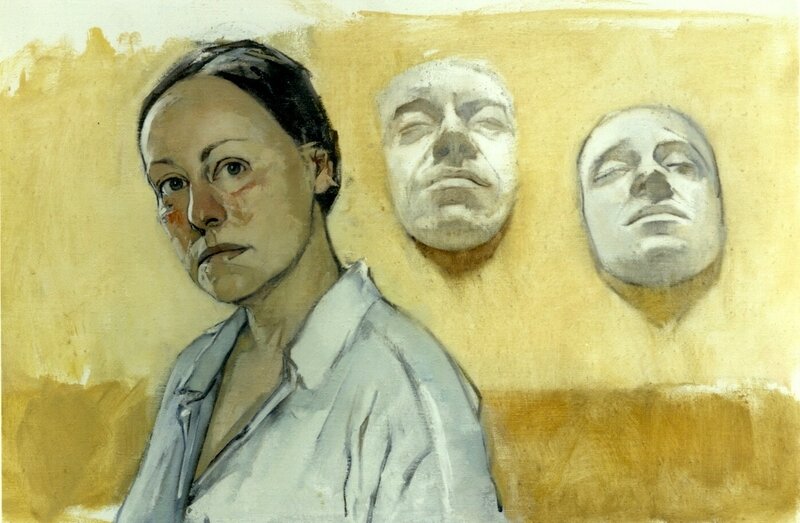 Step-by-step demonstrations—a portrait in pastel, a figure and a portrait in oil, and a still life in monotype—illustrate her working methods. 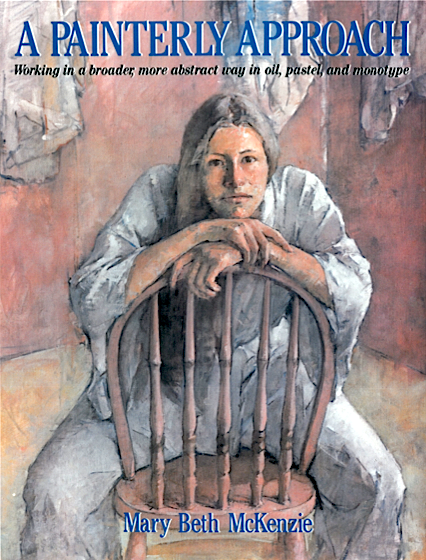 A Painterly Approach is a book that will inspire artists to change their thinking and approach. 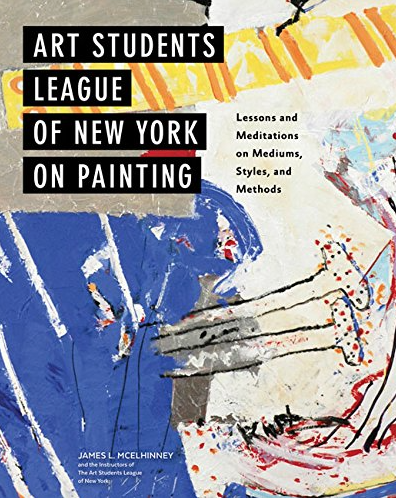 This unique book brings you into the studio classrooms of some of the League’s most celebrated painters—including William Scharf, Mary Beth McKenzie, Henry Finkelstein, and Knox Martin—for lessons on a variety of fundamental topics, idiosyncratic approaches, and quirky philosophies. Ms. McKenzie describes her painting philosophy and includes a painting demonstration along with images of her work.